The Best Choice for a Durable Roof. At GP Home Improvements we have a team of skilled experienced craftsmen who provide shingle roof installation from taking measurements to final clean-up. Not all of the homeowners are aware of the problems that may arise from inaccurate shingle roof installation. You can rely on us – we offer warranty coverage from the manufacturer as well as a lifetime labor warranty from GP Home Improvements. We have installed hundreds of roofs over the years and offer a wide variety of shingle roof options – from stone coated to metal shingles. Why Should You Choose Shingle Roofing? We consider metal shingle roofing to be the best choice when it comes to shingle roofs. 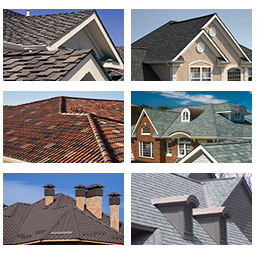 It provides the same great advantages as metal roofing and offers a variety of style options and colors. If you want something different, we can paint your metal shingle roof to mimic wood, stone, clay or asphalt. 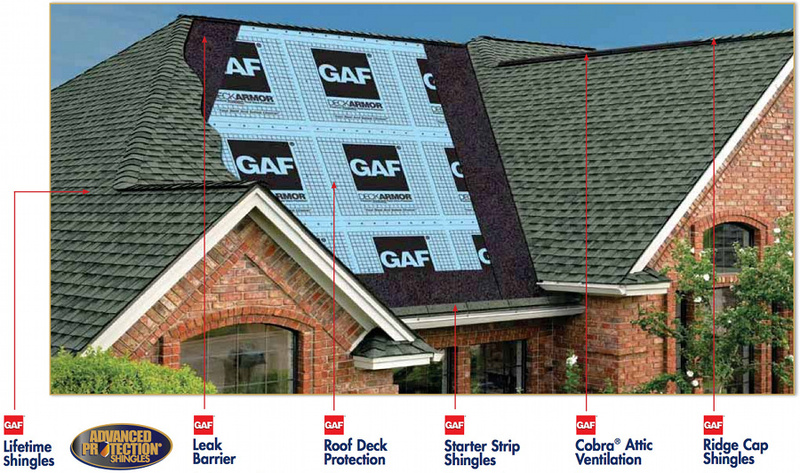 GP Home Improvements also offers e-shingle roofs as the most affordable way to experience the benefits of metal roofing. Stone coated shingles is another alternative to metal shingles. These are shingles coated with a unique texture that mimics stone material. Stone coated shingles are able to withstand rain, snowstorm, hail, wind and fire. As you can see we have a wide variety of shingle roof options available. While we for the most part recommend metal shingle roofing, we also provide the most quality installation of traditional asphalt shingles. We are able to meet the demands of almost every budget.